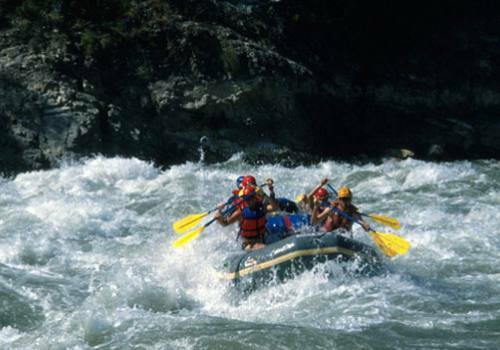 An unspoiled river with good white water, gorges, wildlife and a feeling of remoteness, it is recommended for those people looking for an exciting medium-length raft trip and as a self sufficient kayak trip for intermediate and expert kayakers. 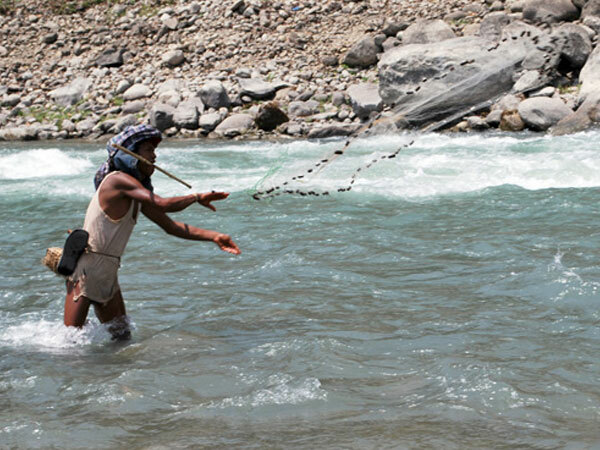 We suggest combining this river with a trek before hand in the Annapurna Mountains. 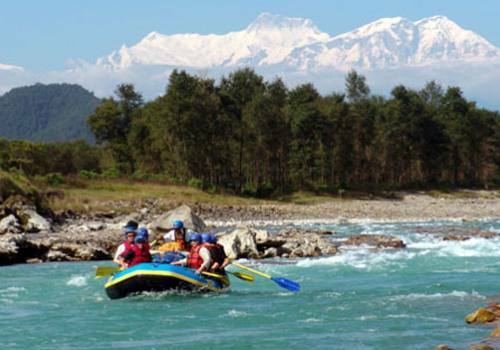 Also consider continuing down the lower Kali Gandaki to Chitwan National Park. 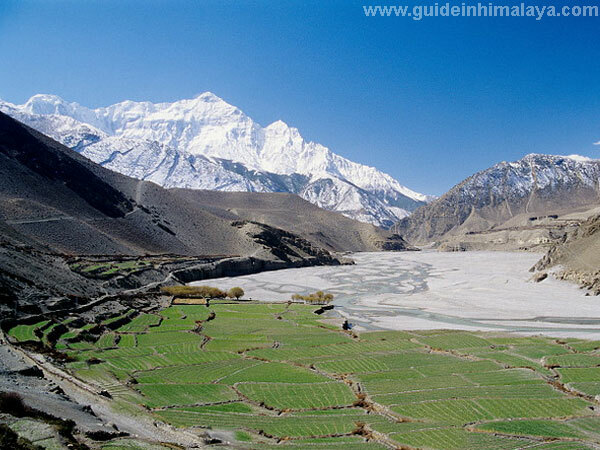 Drive 3-4 hours to Beni through stunning view of Annapurna Himal. Upon arrival off load the equipments and safety briefing. After lunch. 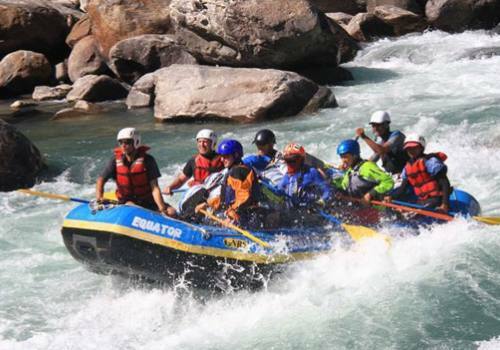 The guide takes you to the point and first you raft slowly and after 10 – 15 minutes raft 4 rapids. After scouting the rapid, the safety kayak go first then raft. 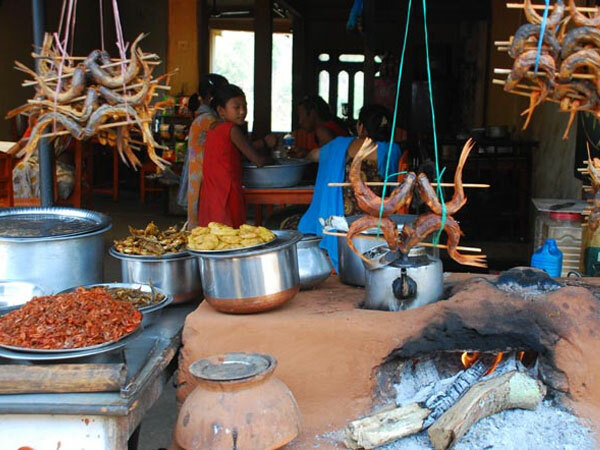 After reaching to Modikhola, you will camp there. Continue down to Marshyangdi, mixed with adreline calm and superb mountain view. Many classes III sections and the challenging class IV will be encountered. This section of river is abundant with vines, vines, wildwifes and lush vegetations hanging from the cliff faces. 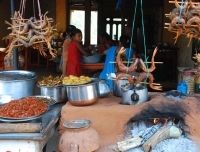 Campsite is bellow the Purti Ghat Village. Raft to the holly village of Seti Beni. Observe a big size boulder in the confluence with a smaller tributary. Since confluence is considered holy places in the Hindu religion. This boulder has become an important shrine to the local people. 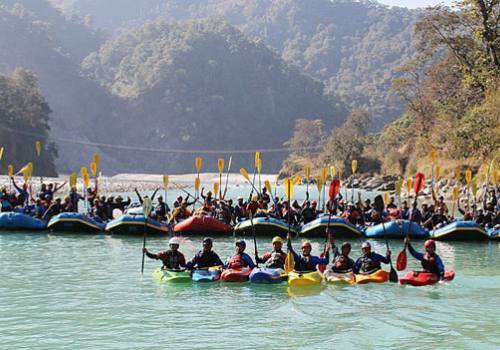 Raft for a while and reach the point transport point and drive to Pokhara.